Shun Takeda (Kazuma Sano) is a high school student who gets bullied. He is forced to play Ikasama Mahjong. 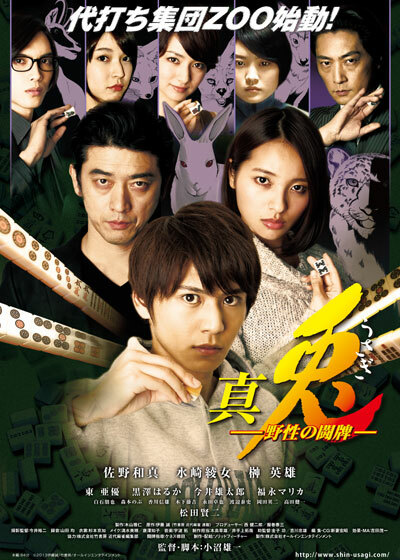 While playing Ikasama Mahjong, he notices a bad hand for himself and runs away. Ai Yamaguchi (Ayame Misaki) realizes Shun Takeda's special ability. She tries to take him into the gambling group ZOO. Based on the manga "Usagi Yasei no Tohai" by Makoto Ito (first published serially in manga magazine "Kindai Mahjong Original" from 1996).